Dr. Peter G. Martin of the University of Toronto was one of three Canadian members of the Planck Team – a group of international researchers dedicated to measuring the composition and evolution of the universe – awarded the 2018 Gruber Prize for Cosmology. Between 2009-13, The Planck Team generated a wealth of data from the European Space Agency’s Planck satellite observatory. In so doing, the team assembled a composite map to analyse – with more precision and accuracy than any previous research – the contents and makeup of the early universe. Their data, including exquisite maps of our own galaxy, have transformed theoretical research in both the large – scale universe and the interstellar medium in the Milky Way, opening the door to further exploration into their contents and evolution for decades to come. Dr. Martin earned undergraduate and graduate degrees from the University of Toronto and later returned to the institution after completing his doctorate in the Department of Applied Mathematics and Theoretical Physics at the University of Cambridge in 1972. He became the first faculty member of the Canadian Institute for Theoretical Astrophysics at the university in 1984, where he continues as a professor. Other recognitions include Officer of the Order of Canada, Fellow of the Royal Society of Canada and Senior Fellow at Massey College in the University of Toronto. 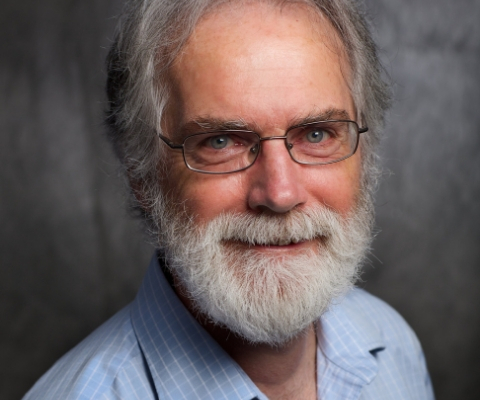 From the Canadian Astronomical Society, Dr. Martin has received the C.S. Beals Award for outstanding achievement in research and the Executive Award for Outstanding Service and from the Royal Astronomical Society he received two Group Achievement Awards for the Planck and for the Herschel Space Observatory. 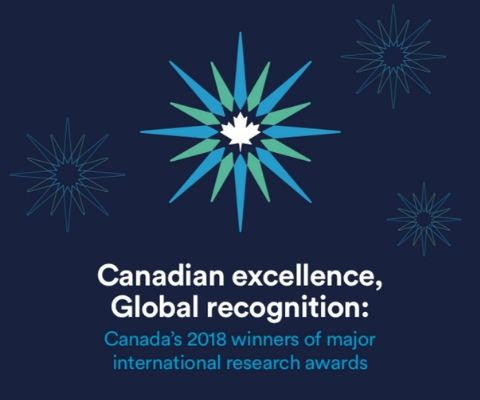 *Peter G. Martin is one of 17 Canadian winners of major international research awards in 2018 featured in the publication Canadian excellence, Global recognition: Canada’s 2018 winners of major international research awards.